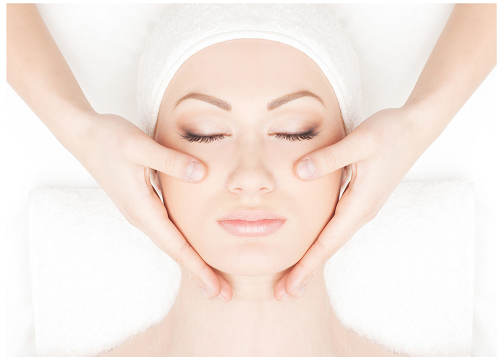 Diamond microdermabrasion treatments exfoliate the top layer of the skin using a diamond tip. The motion of the diamond on your skin pulverizes the dry, dead skin cells, lifting them off the stratum corneum. Clogged pore plugs are also pulverized and lifted from the pore openings. This then enables quality skin care products to penetrate into the deeper layers of the skin and help build collagen, which gives your skin its youthful appearance. 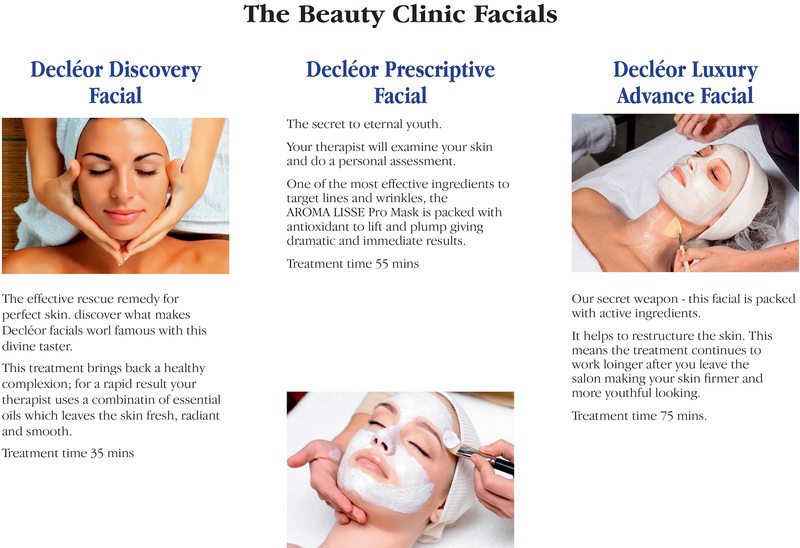 The Beauty Clinic offers latest FDA approved effective weight loss and non surgical beauty treatments. To book an appointment please complete the online booking form or call us on 01622 685554.